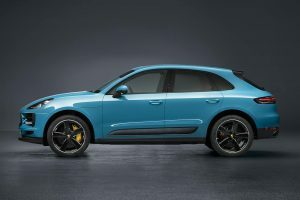 Porsche India is planning to launch in two variants of the next generation Macan to India, with the entry-level trim expected to attract a newer set of customers to its wings with a lower price tag. 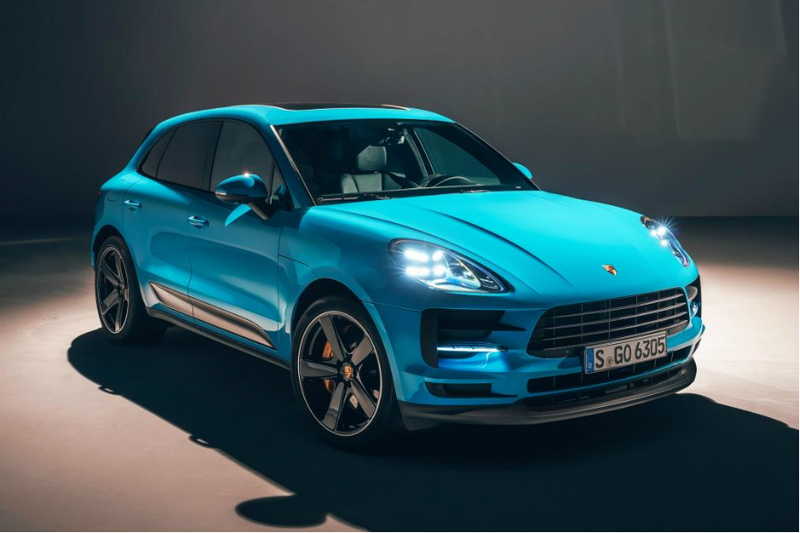 Luxury sports car maker Porsche is aiming additional volumes in India with an affordable version of its SUV Macan which it targeting to entry in the country over the next few months. “We will launch the new Macan in June-July at a competitive price and we have high hopes on this car,” Porsche India Director Pavan Shetty told PTI. The company plans to drive in two variants with different engine outputs, he added. 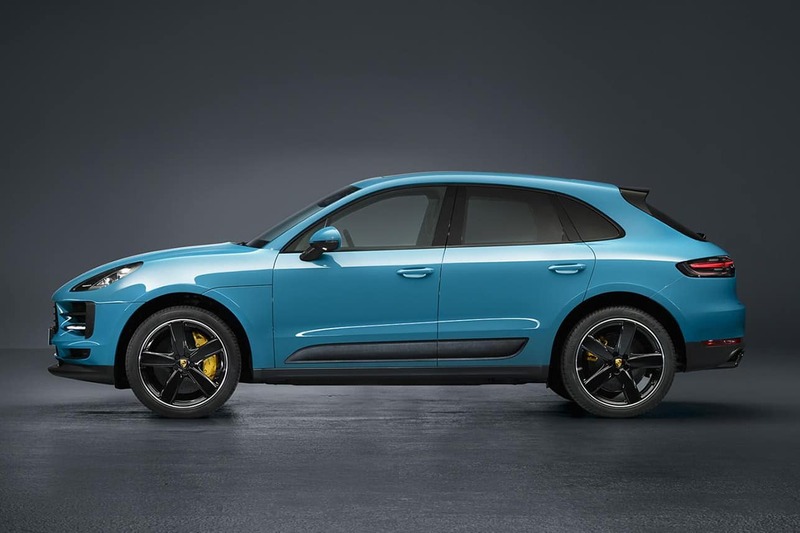 Macan S variant would be on the performance side generating an output of 340 horsepower (HP), while Macan’s entry-level trim will come with 245 HP output, Shetty said. 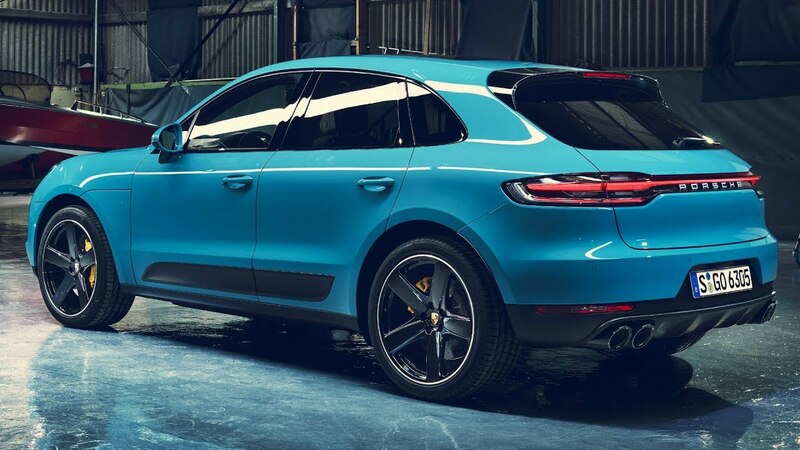 “…with new Macan, we anticipate and expect even corporates to start looking at Porsche car, currently our top customers are businessmen,” he added. The Porsche Macan price range currently starts at over 80 lakh rupees in India. 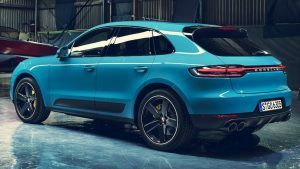 Porsche had been selling between 400 and 500 units till 2017 but last year, there was a dip in sales as it could not sell its SUV Cayenne for around six months. “This year on wards, we should be back to stability and I am sure the new set of cars will also provide traction to the sales,” Shetty said. The super luxury segment in India currently remains small at 40,000 units a year, which is only about 1.3 per cent of the 3.2 million strong passenger vehicle segment. When asked about new model launches, Shetty said that besides new generation Macan, the company would also bring in Cayenne Coupe and an electric car next year. The company has already introduced its flagship 911 range in India last week. Porsche, a division of Volkswagen group, imports models from Germany into India. When asked to comment on government policies in India, Shetty said all the company seeks is stability. “Stability in terms of policies is really key in our planning process and stability makes us plan for the future. There should not be frequent duty changes, frequent changes in rules and regulations. Rules are set and we follow that no problem with that,” he noted. The super luxury segment in India currently limits its production 40,000 units a year, which will be just a bit of 1.3 per cent of the 3.2 million strong passenger vehicle segment. When asked about new model launches, Shetty said that besides new generation Macan, the company would also bring in Cayenne Coupe and an electric car next year.